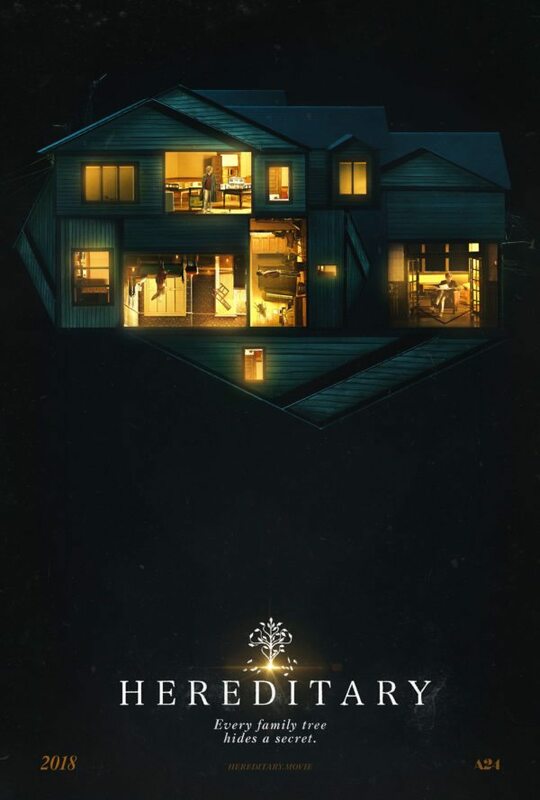 Let me start by saying Hereditary is one of the creepiest, dark, evil movies I’ve seen in a long time. It’s the kind of movie that will stick with you and haunt you at night. You won’t feel quite safe in the dark for a bit. However, this is not a movie for religious people as you will not like the ending. Catching up on B.P.R.D. Hell on Earth, I tacked #132 and #133 back-to-back. It’s an interesting contrast as the two issues mark a change in artists. With an intriguing story, they’re worth checking out. Click here to read our review of B.P.R.D. 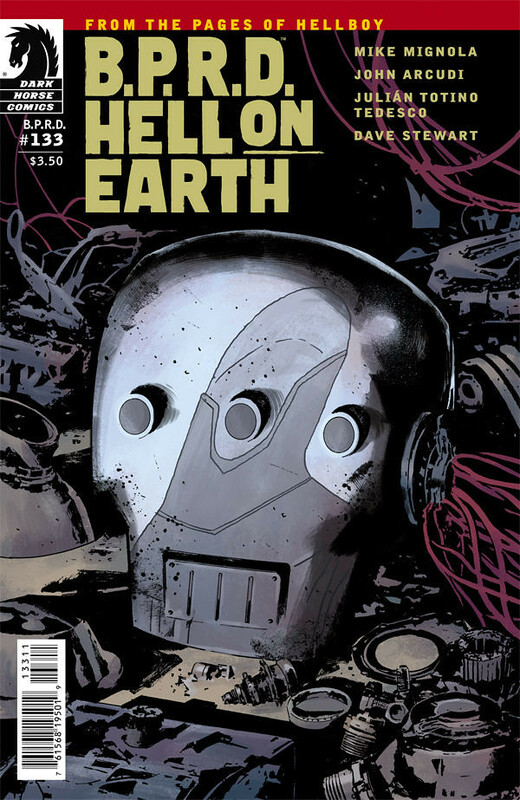 Hell on Earth #132 and here to read our review of B.P.R.D. Hell on Earth #133. 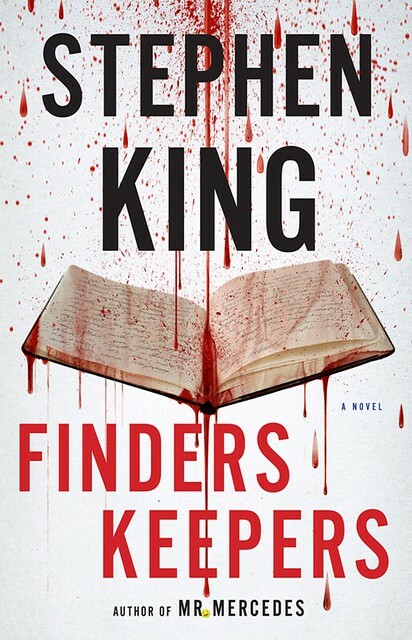 Finders Keepers by Stephen King is out today. If you like horror novels and Stephen King, then you might want to check out The Troop by Nick Cutter. It’s a story about a boy scout troop on an isolated island…with a monster. As the story progresses, things go bad. Very bad. And with story told so well, you can’t help but continue to see how it will turn out. I have to say, I was really impressed by this book and will definitely be checking out the other books by this author. Click here to read our full review. Dark Horse is teasing their new lineup of Alien, Prometheus and Predator comics coming June 2014!